Jeninffer B. G. liked the chapter '1. Sombras pasadas.' from 'Sharon Pierze. La Discípula.'. Ivanna Amethyst liked the chapter 'Introducción.' 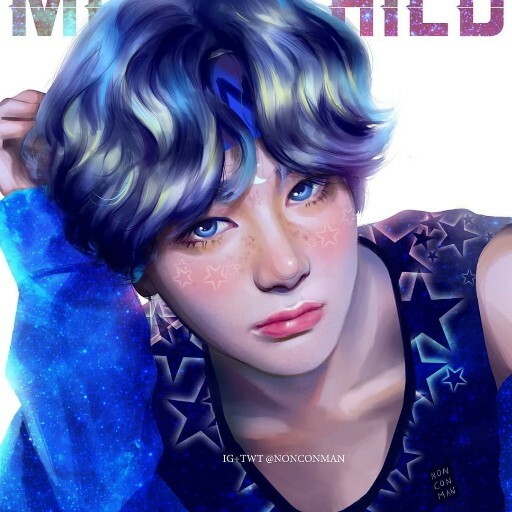 from 'STIGMA -BTS Fanfiction-.'. Naomi Pierze liked the chapter '8. El arte de llorar.' from 'Sharon Pierze. La Discípula.'. 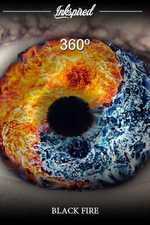 Naomi Pierze published a new chapter '8. El arte de llorar.' from the story 'Sharon Pierze. La Discípula.'. Naomi Pierze published a new chapter '7. Relaciones amorosas.' from the story 'Sharon Pierze. La Discípula.'. 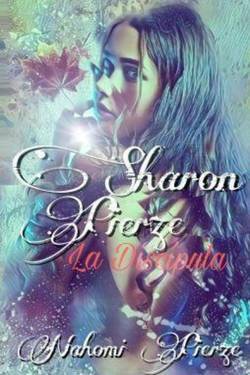 skay martinez liked the chapter 'El Despertar.' from 'El Record de Marina.'. 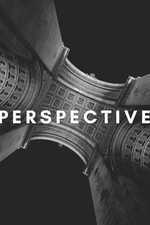 skay martinez liked the chapter 'Introducción.' 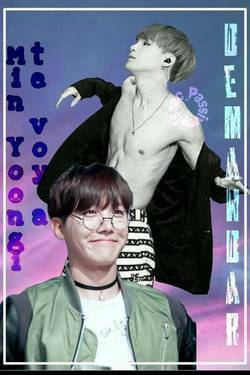 from 'STIGMA -BTS Fanfiction-.'. Naomi Pierze published a new chapter '6. Visitas en un frío ensueño.' from the story 'Sharon Pierze. La Discípula.'. Naomi Pierze published a new chapter 'CAPÍTULO DOS.' from the story 'STIGMA -BTS Fanfiction-.'. Yorkman Pattreisk liked the chapter 'El Despertar.' from 'El Record de Marina.'. Yorkman Pattreisk wrote a comment on 'El Record de Marina.' 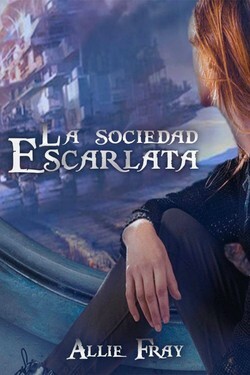 in the chapter 'El Despertar.'. Naomi Pierze published a new chapter 'El Cos.' from the story 'El Record de Marina.'. 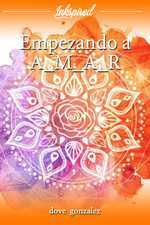 Naomi Pierze published a new chapter 'El Despertar.' 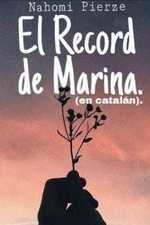 from the story 'El Record de Marina.'. El Record de Marina. 's cover picture was updated. 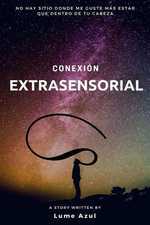 Naomi Pierze published a new chapter 'La Caixa de Pandora.' from the story 'El Record de Marina.'. El Record de Marina. has been marked as completed. Naomi Pierze liked the chapter 'CAPÍTULO UNO.' 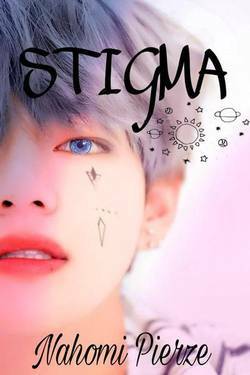 from 'STIGMA -BTS Fanfiction-.'. Naomi Pierze liked the chapter 'Introducción.' 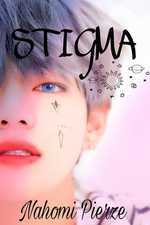 from 'STIGMA -BTS Fanfiction-. '.